Eating out with small children can be challenging at best and traumatising at worst. 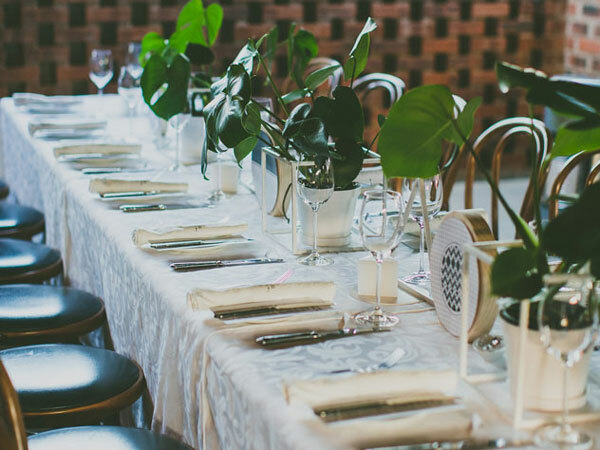 Here are the spots in Pretoria making it as convenient as possible while feeding you well. 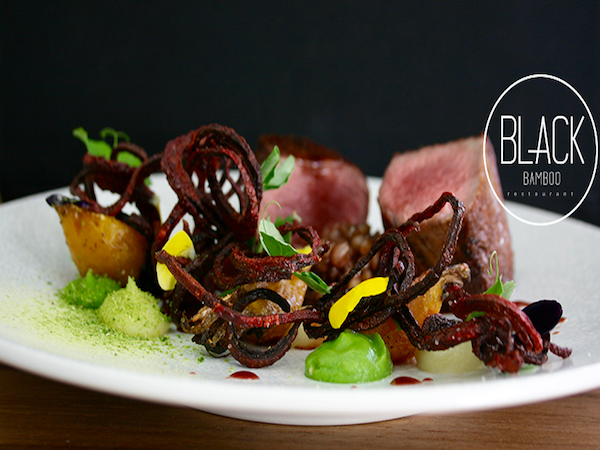 There’s so much from which to choose, with the entire menu offering proudly South African treats and dishes. 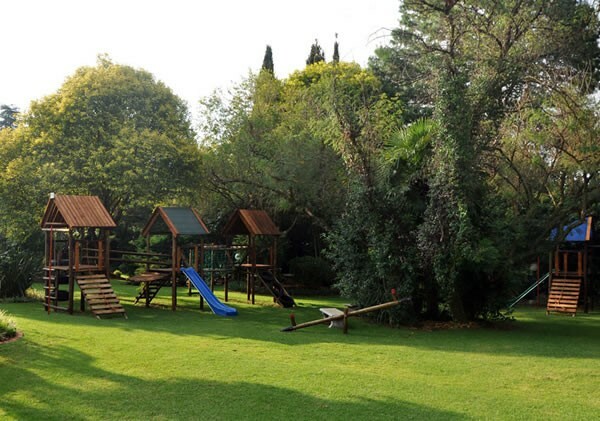 Play area: There’s a large garden with jungle gyms beneath big trees. Kids’ menu: Their Tots & Tantrums menu includes a modern take on a boerie roll, a burger option, mac and cheese, and spaghetti with ham. Changing facilities: Yes, next to the women’s restroom. The outside seating area at AfroBoer. Photo supplied. 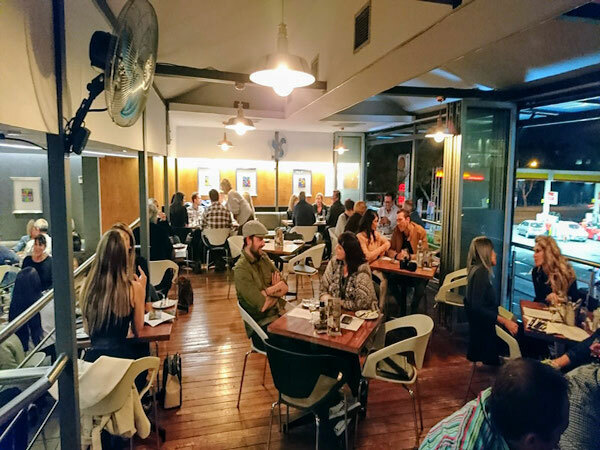 Lots of proudly South African options are available at Blue Crane, from breakfasts and sandwiches to carnivorous delights for meat-eaters. Play area: There’s a large fenced play area under big trees. Kids’ menu: It features fish fingers, a kids’ burger and toasted sandwiches. Changing facilities? In the women’s bathrooms. Other: Children can feed the birds with the bird seed available for at the Austin Roberts bird park, which neighbours the restaurant. 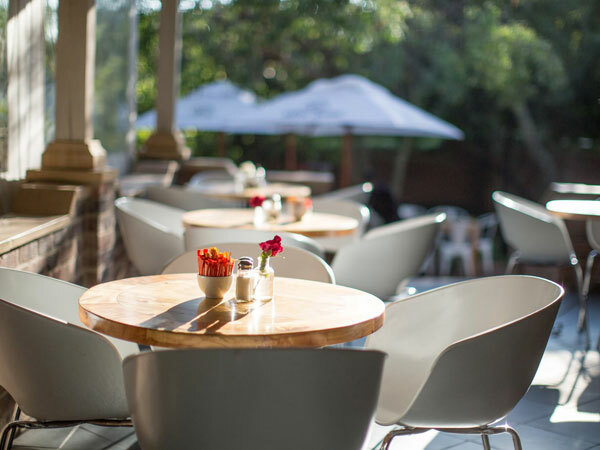 Indulge in hearty breakfasts, snack on sandwiches or enjoy freshly baked goods at this Centurion favourite. 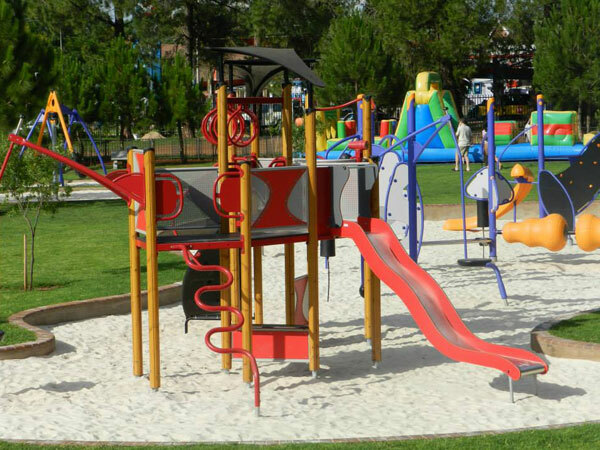 Play area: A big, outdoor play area with top-of-the-line jungle gyms and other toys. Large trees provide shade in certain areas. Kids’ menu: Classic favourites like chicken nuggets, grilled cheese and hotdogs. Other: Outdoor play areas are separated by ages, so little ones don’t have to be intimidated by older kids at play. The playground at C’est La Vie. Photo supplied. 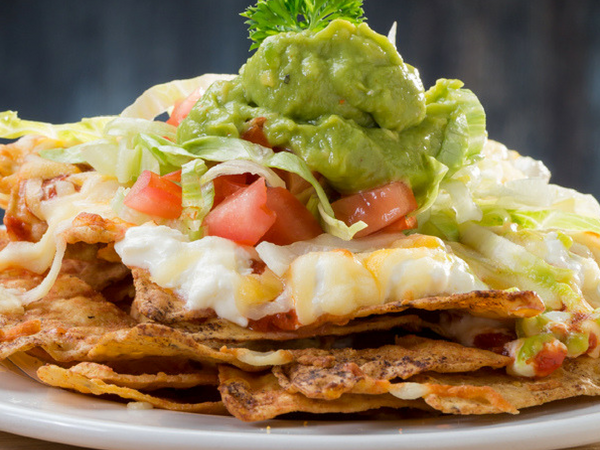 Crawdaddys is famous for its large portions and delicious food. 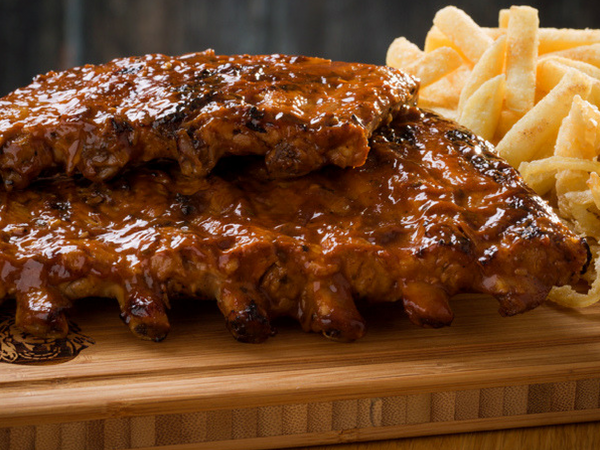 Expect seafood, steaks and ribs. 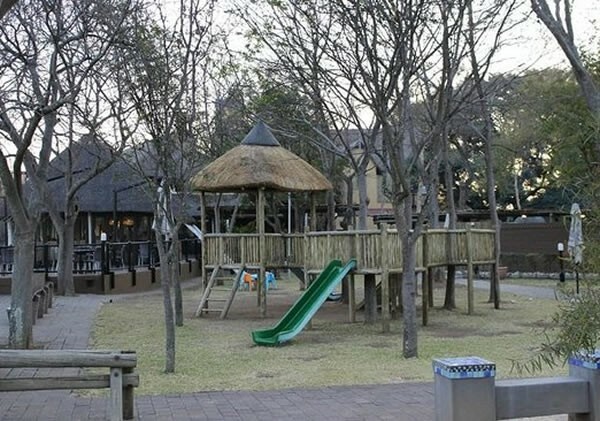 Play area: There’s a large shaded play area with well-maintained plastic jungle gyms. Kids’ menu: It features chicken fingers, kebabs, ribs and meatballs. 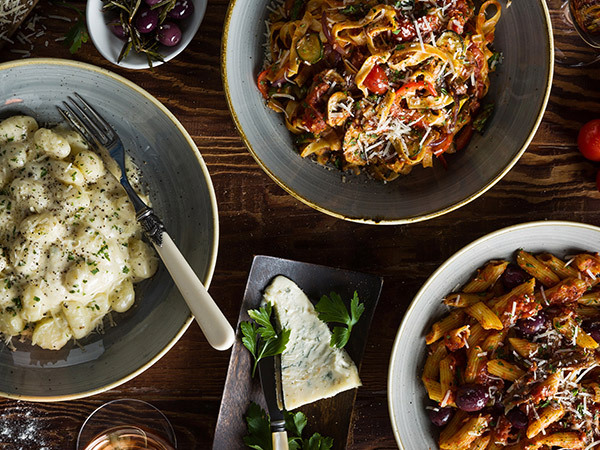 The comprehensive menu includes pasta dishes, lamb shanks and oxtail. Play area: There’s a large unshaded play area with numerous jungle gyms. Kids’ menu: It features French toast, chicken tenders and pizza. Changing facilities: Yes, in the women’s bathrooms. 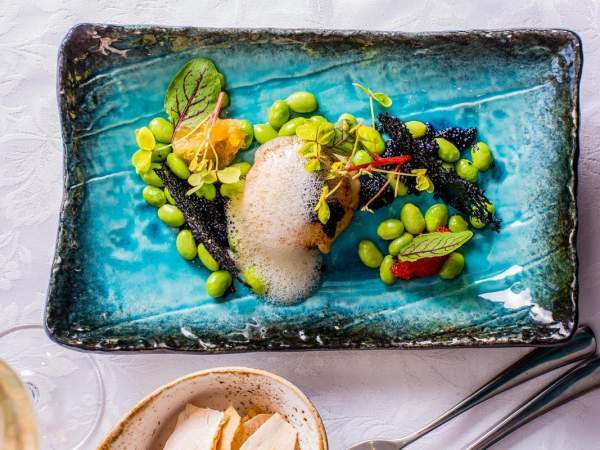 Other: Enjoy a three-course Sunday lunch buffet. Kids under the age of five eat free. 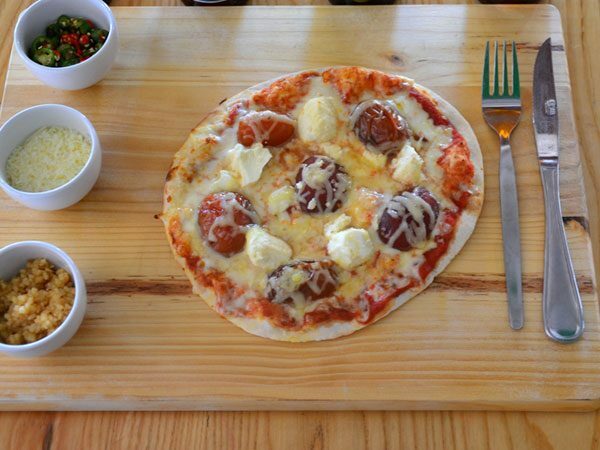 Delicious pizza with interesting toppings and a great variety of pasta dishes are available at Modern Italian Kitchen. Play area: There’s a play area with a well-maintained jungle gym. They also offer sand art and plaster mould painting. Kids’ menu: It features pizza, pasta, ribs and meatballs. Child minders: No, although staff are on hand to assist with activities. A kid’s pizza at Modern Italian Kitchen. Photo supplied. 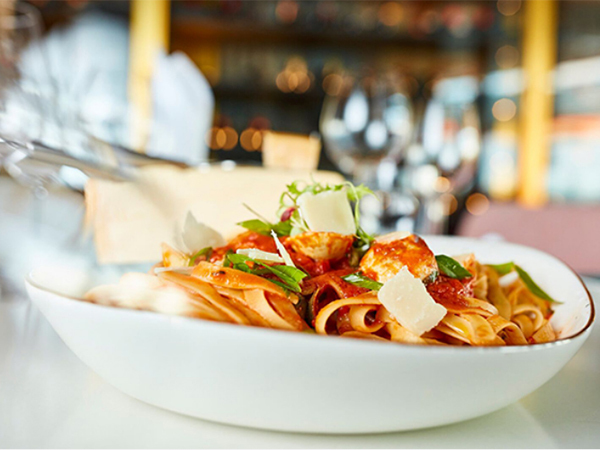 Offering a comfortable, inviting atmosphere, beautiful surroundings and loads to keep the little ones busy, this is the ideal spot for families to come together to unwind over a delicious meal. Play area: Besides all the open space where your kids can burn up some energy, there are also jungle gyms they can play on. Kids’ menu: Oats and scrambled eggs are on the breakfast menu, while mains include spaghetti, pizza and chicken strips. Other: Older children might enjoy the mountain bike and running trails. Nibble on snacks, breakfast and sandwiches, as well as the picnic baskets that are available. Play area: There are numerous play areas and jungle gyms. Kids’ menu: It features toasted sandwiches, fish fingers, scrambled eggs and chicken nuggets. Other: Order a picnic basket and take a walk through the petting zoo.